Knee ligament injuries are the most common forms of injury to the knee and are the result of a sudden impact or overextending the ligament. Knee injuries can prevent an athlete from competing for a long period of time and in the worst cases precipitately end a career. Injuries like runners knee can be a constant bristle in the side of an athlete and nibble away at them for years before they decide to seek medical attention. Knee injuries are the most common occurrence in sports which demand higher physical involvement and which puts more pressure on your joints, especially in sports like modern day Tennis where constant running is a vital part of the game. Also basketball, football etc are some of the sports where knee injuries are a hindrance for most athletes. In the more severe cases, knee injuries will cause a great deal of discomfort and pain and athletes will definitely face a long spell on the sidelines. They have to go through prolonged rehabilitation before they can get back to the competition. Professional athletes will have to undergo operations to repair knee ligament injuries. But an amateur athlete will often rest until they are fit to return to training. To keep away from knee injuries an athlete must maintain plenty of strength as well as flexibility in the joint. Wearing protective knee pads like Baurfeind will also ensure to avoid potential knee injury. Overtraining is the most common cause of knee injury. Make your knees and their supporting muscles sturdy and flexible. Keep away from activities that can put stress on your knees, such as deep knee bends or downhill running. Wear shoes with good arch supports and wear sensible shoes with a good fit. Do not wear high-heeled shoes. Maintain your weight, warm up before starting an exercise and cool down after your workout, do low-impact when exercising outside the gym such as swimming or walking, Weight train and strengthen your lower-body muscles and don’t suddenly change the intensity of your exercise. If you already have a knee injury, visit a physical therapist that can help to set up an appropriate exercise regime. 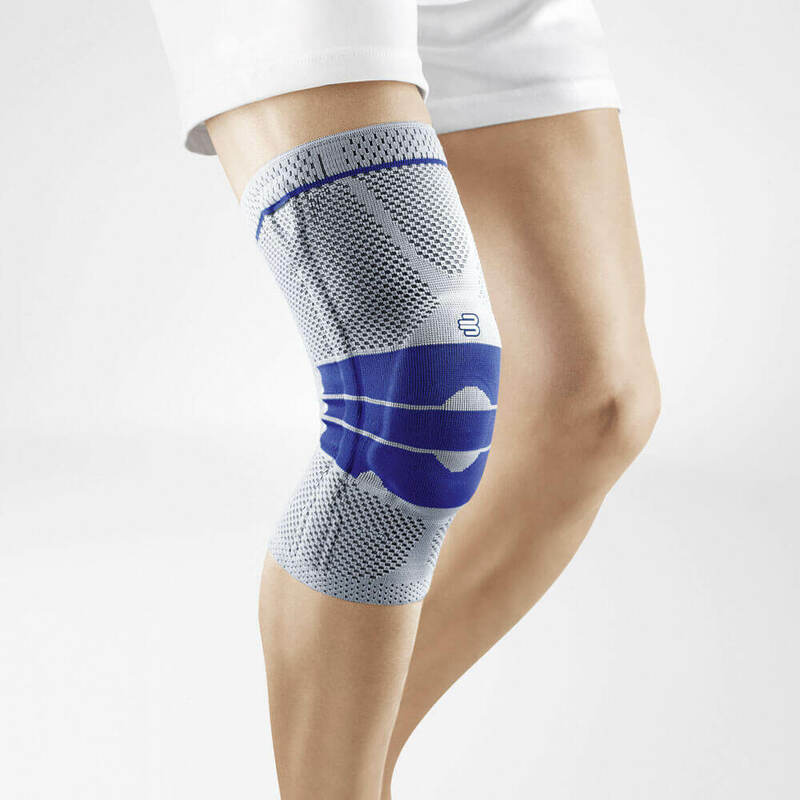 Wear Bauerfeind knee pads if you’ve experienced previous knee problems. Even wearing a brace provides protection and cushioning.